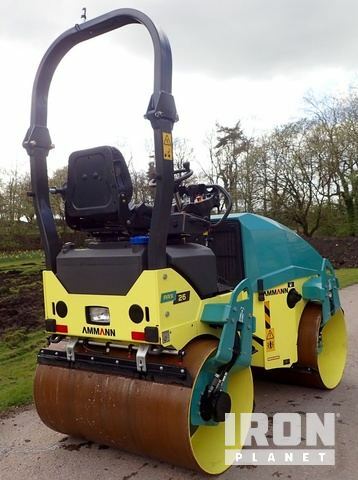 2016 Ammann ARX 26 Vibratory Double Drum Compactor New Unused Ammann ARX26 Tandam Roller - 1200 wide - 2.6 ton. This machine is new and unused. UK buyers - 12 months warranty.